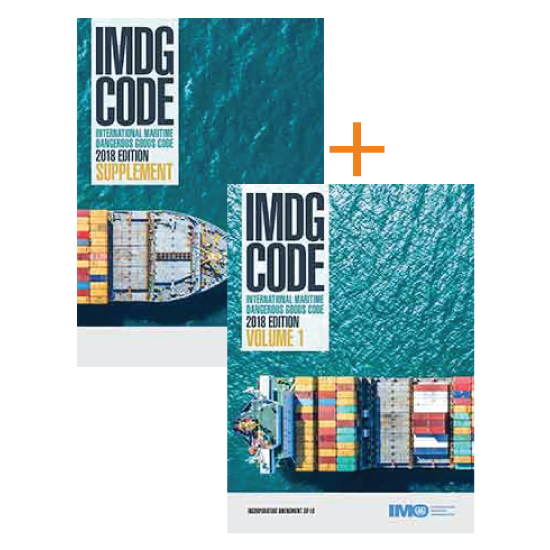 The IMDG Code for Windows contains the IMDG Code, 2016 Edition incorporating Amendment 38-16 and the IMDG Code Supplement, 2016 Edition as published by the International Maritime Organization (IMO). It may be applied voluntarily as from 1 January 2017 and comes into force on 1 January 2018. 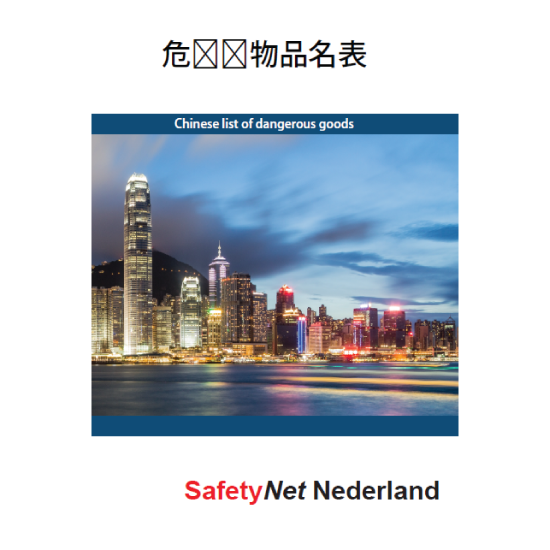 First published in 1965, the International Maritime Dangerous Goods (IMDG) Code has become the standard guide to all aspects of handling dangerous goods and maritime pollutants in sea transport. It has undergone many changes over the years, both in format and content. 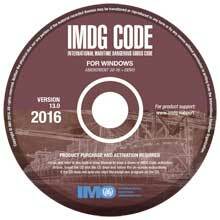 IMDG Code for Windows incorporates all amendments up to Amendment 38-16. 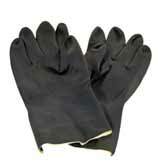 – Single-user or network versions.